As April is Stress Awareness Month it’s the perfect time to tell you about our upcoming Mindfulness sessions. Our new Mindfulness programme will be starting in May and will give you the opportunity to take that break, as well as teaching you how to fit some ‘mini-breaks’ into your daily life. 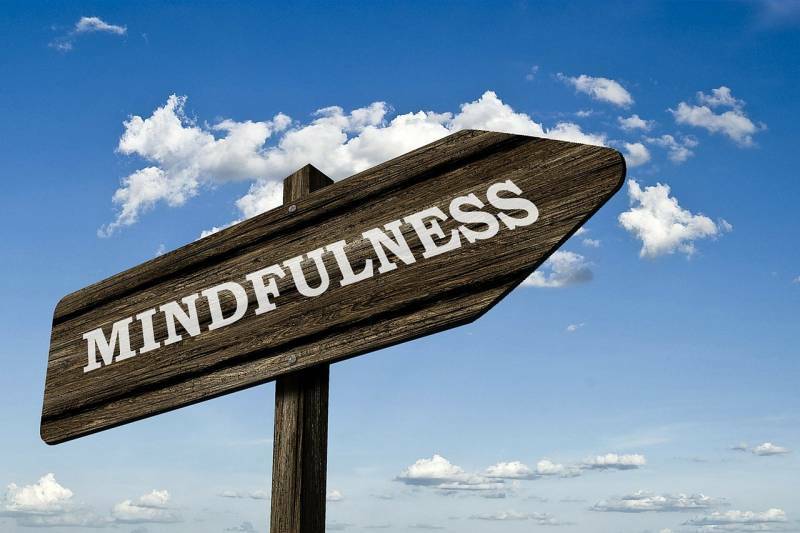 Working in partnership with Allerdale Community Learning and Skills Council we are delighted to be able to offer a new 10 week Mindfulness Programme. Starting on 10th May, the 10 week course will take place every Friday until 19th July (with the exception of 31st May). 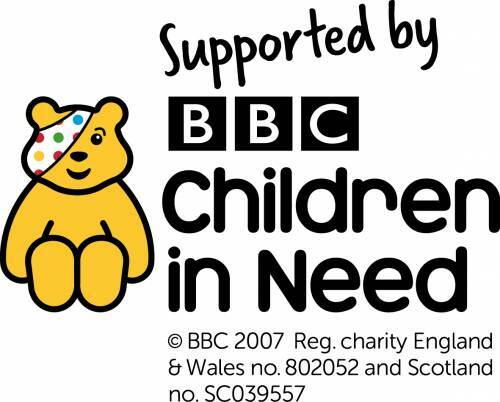 The sessions will last 2 hours, exact times are still to be arranged, and be held at the West Cumbria Carers offices in Cockermouth. Our Mindfulness sessions have always been popular and places will be limited so get in touch today to register your interest and join the waiting list. These sessions are available to all carers registered with us and spaces will be allocated on a first come first served basis. 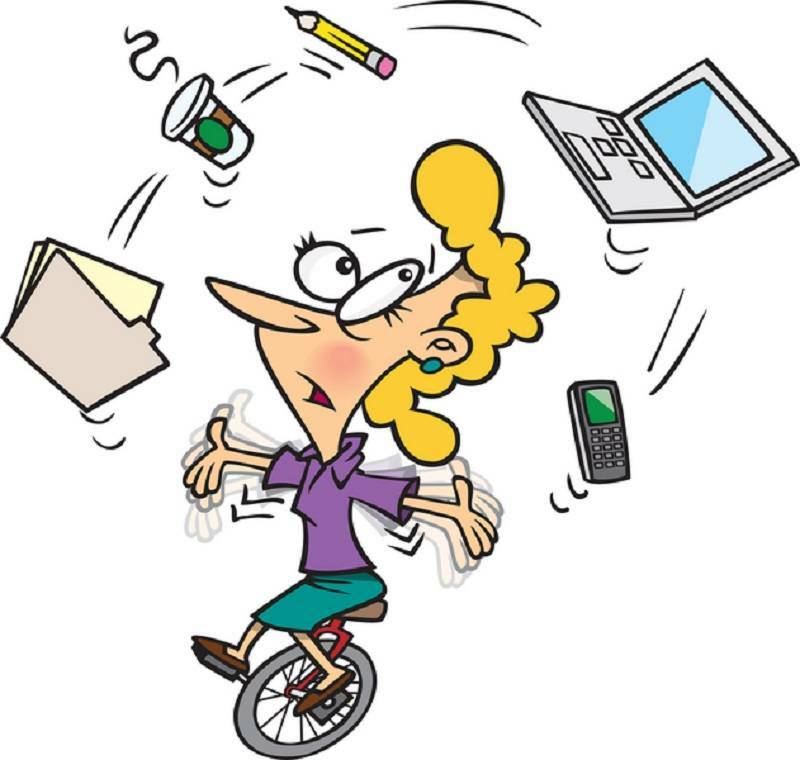 Struggling to focus or getting easily distracted? Busy multi-tasking yet never getting anywhere? Becoming easily irritated when you are usually as cool as a cucumber? If you answered yes to any of these questions, mindfulness could be beneficial for you. Sometimes the sheer amount of thoughts whirling around in our head can be overwhelming and it can be extremely difficult to switch them off. This can be especially noticeable in bed at night when trying to nod off, making it difficult to get a good night’s sleep. No sleep + whirling thoughts + the normal daily tasks of caring = exhaustion! Mindfulness is a way to train your brain to cut out all the whirling thoughts, give you a rest and reducing your stress levels. What’s not to like? You can find out more about Mindfulness by reading our "What the Heck is Mindfulness?" article.